Now that Apple has released iOS 6 beta 3, redsn0w has been updated to version 0.9.13 dev 3. So if you're a jailbreak developer, it's a good idea to make sure you update to the most recent beta so you can get to testing your jailbreak apps. Note: This release of redsn0w is meant to be a developer release and not a general release to the public. Just as you should expect bugs in a beta version of iOS, you should also expect them in beta jailbreak tools. This release does not install Cydia. While it is possible to manually install Cydia after jailbreaking, we don't recommend it. If you aren't a developer, stay away. Download redsn0w 0.9.13 dev 3 from our downloads section. Save the iOS 6 beta 3 firmware file (IPSW) from Apple's developer portal somewhere on your computer that's easy to find. In previous releases you had to point to beta 1 but the new version allows you to point directly to the beta 3 file. 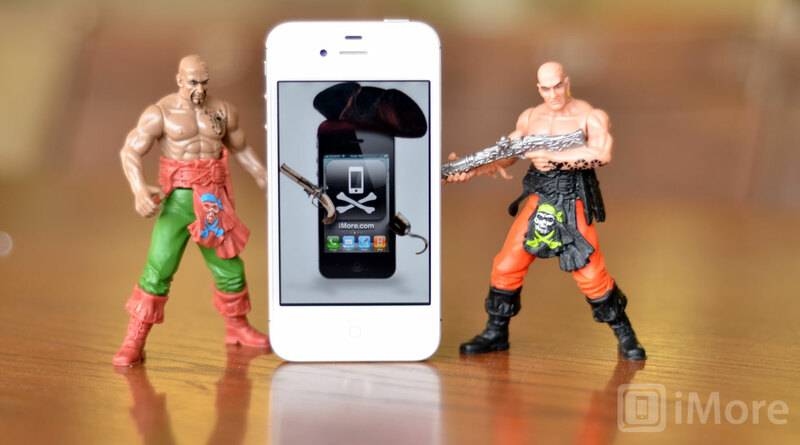 Put your iPhone, iPad, or iPod touch into DFU mode. If you don't know how to do this, you can check out our guide on how to put your device in DFU mode before continuing but we are assuming most jailbreak developers should be comfortable with DFU mode by now. Now click the button that says Select IPSW. Navigate to the IPSW for iOS 6 beta 3 that you saved in step 2. Once you've selected the iOS 6 beta 3 firmware file go back to the main screen of redsn0w and click Jailbreak. Now make sure Install SSH is checked and continue. Your jailbreak will be tethered so once the jailbreak process is complete you'll need to perform a tethered boot with redsn0w. Place your iPhone, iPad, or iPod touch back into DFU mode. From the main screen of redsn0w select Extras again and then Select IPSW one more time. Navigate to the iOS 6 beta 3 file again but this time select Just Boot from the Extras menu. Let redsn0w do its thing. Your device will reboot and then you should be good to go. And again, keep in mind that this is a beta release and is not meant for the general public. Expect bugs and crashes. 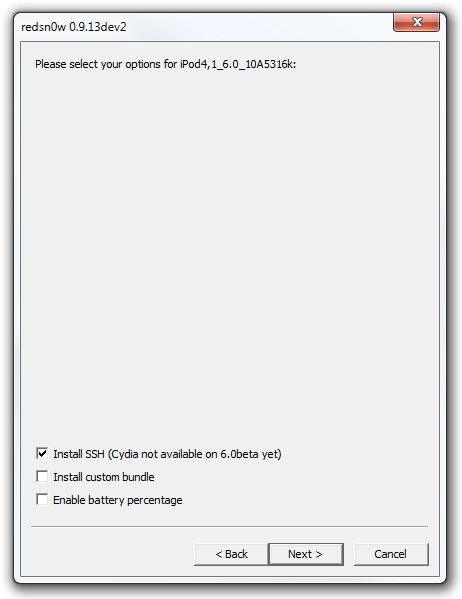 We only recommend installing beta software and beta jailbreak tools on test devices if you can help it. If you do run into issues or have questions, you can hop into our jailbreak and unlock forums via the link below.